If you have any questions or comments we would love to hear them. 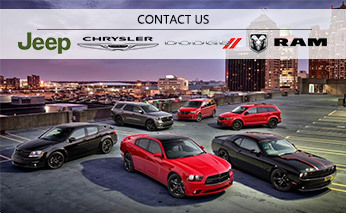 We are here to make your car buying and service experience a good one. As always we are here to serve your needs and earn your loyalty. To send us an email please fill out the form below, or call the department you need directly.